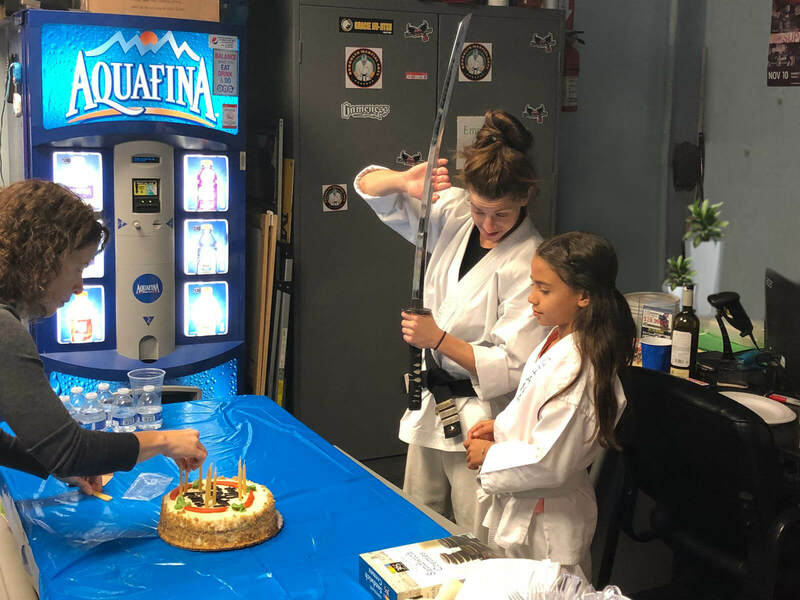 At Brooklyn Martial Arts, aka Renzo Gracie Brooklyn, our staff has over 250 years of martial arts experience combined. We offer classes for children- ages 4-12 years old, teens and adults. Whether you are a beginner or an advanced student, there is a place for you here. 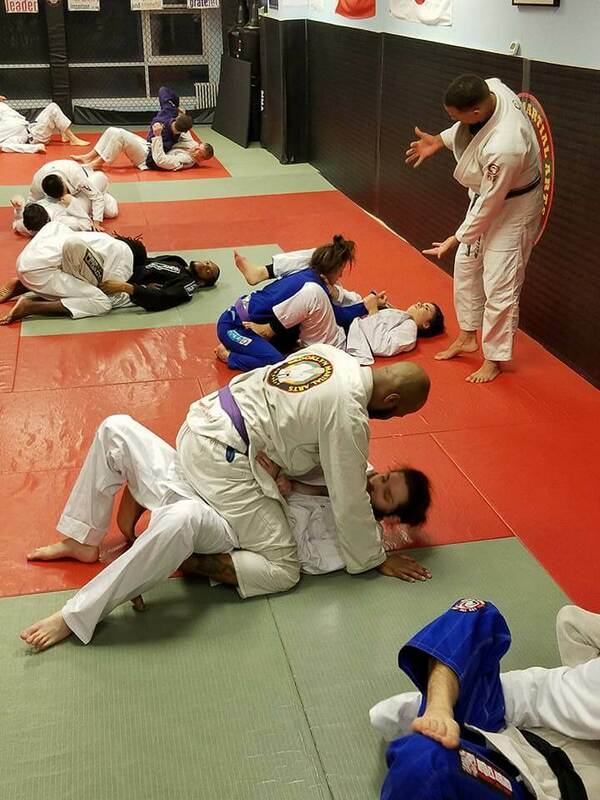 We specialize in Brazilian Jiujitsu (BJJ), Judo, Boxing, Kickboxing and Mixed Martial Arts (MMA). 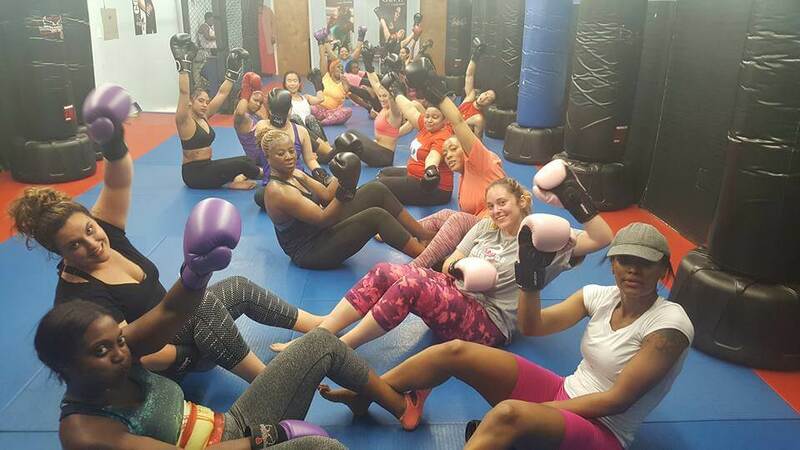 The Brooklyn Martial Arts Academy- is a spacious 3000 square foot facility, beautifully laid out (on two floors), conveniently located in Downtown Brooklyn. We offer a training area which is fully matted with 2 inch Zebra mats on a cushioned, 6 inch elevated platform. Martial Arts will change your life!! 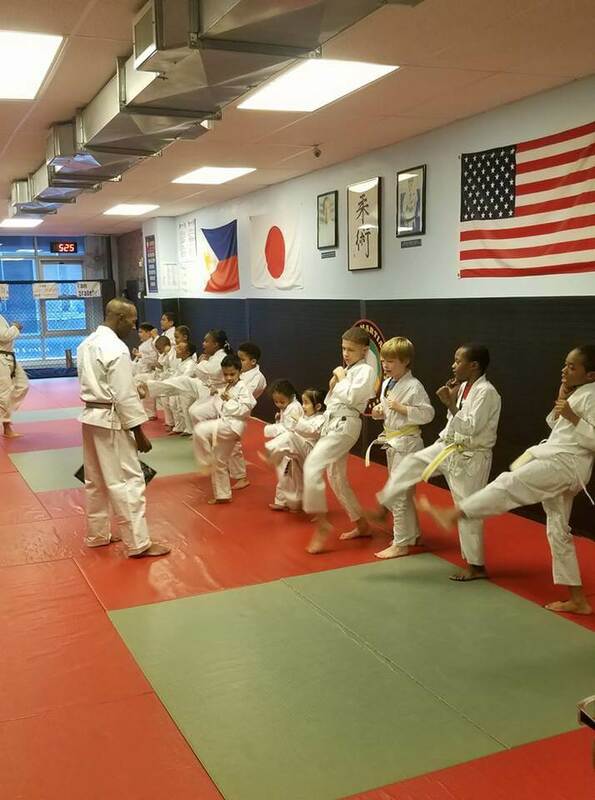 Brooklyn Martial Arts After School Martial Arts & Character Development Program. If kids could go directly from their school to a place where “success is a habit” and they would be able to learn skills that last a lifetime… a place where parents can feel safe and rest assured their child is doing the right things… would that be of interest to you? help you and your child. The Birthday Experience That Your Child’s Guests Will BE Talking About FOR MONTHS!!! 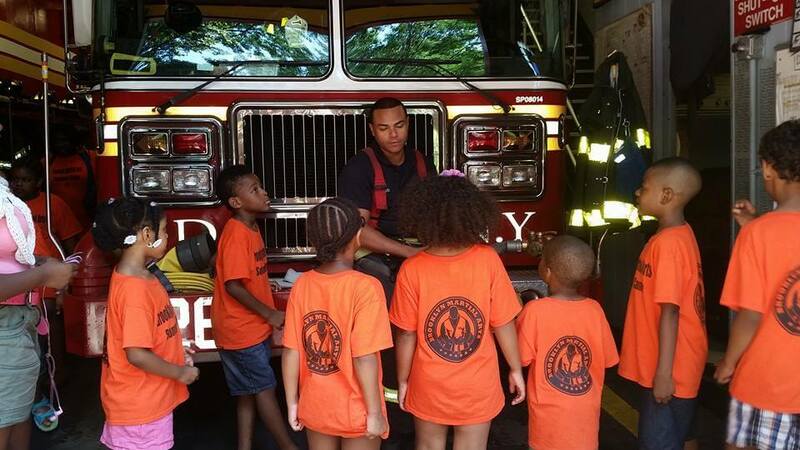 Would You Like To Give Your Child A Summer Camp Experience They’ll NEVER FORGET? It’s a Summer Camp that your kids just won’t want to leave. And it’s not just because of all the FUN they’ll have. Your child will benefit from improved self-esteem and self-confidence that will stay with them FOREVER!